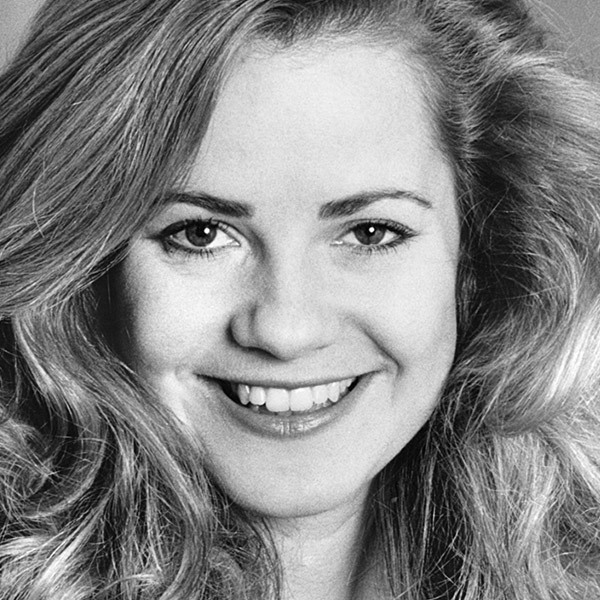 One of seven children, Bonnie Hunt is a born and bred Chicagoan who spent five years working as an oncology nurse at Northwestern Memorial Hospital before pursuing a full-time career in comedy. In the mid-80s, Hunt co-founded the improv comedy troupe “An Impulsive Thing” with Holly Wortell and Joan Cusack, performing regularly in Chicago bars. In 1986, she joined the Chicago Mainstage cast, writing and performing in three revues: Catch 27, Jean-Paul Sartre & Ringo (for which she was nominated for a Jeff Award in 1988), and Kuwait Until Dark or Bright Lights, Night Baseball, fellow alum Betty Thomas’ directorial debut at Second City. She also filmed a pilot called 110 Lombard Street (the address of Second City Toronto then) in 1987, which also starred Mike Myers, Ryan Stiles, Richard Kind, and more. After her time at The Second City, she went on to star in multiple films and television shows, including those she produced and created herself. She wrote and directed 2000’s Return to Me with Minnie Driver and David Duchovny, shot in Chicago just blocks from The Second City. Throughout her television career, the comedy vet has continued to favor improvisational techniques instead of overly-scripted shows. After main roles in the shows Grand and Davis Rules, Hunt made history by becoming the first female to write, produce, and star in her own series, The Building. Two years later, she produced and wrote Bonnie, and in 2002, the show Life With Bonnie premiered. She created, wrote, and produced the show and was nominated for multiple awards for her work–in 2002 and 2003, she was nominated for a Golden Globe Award for Best Actress, and in 2003 was nominated for an Emmy for Outstanding Lead Actress in A Comedy Series. While Hunt has starred in many television projects, including hosting her own syndicated talk show for three seasons, The Bonnie Hunt Show, she also has multiple film roles on her resume: Rain Man, Beethoven, Now and Then, Jumanji, Jerry Maguire, The Green Mile, Cheaper by the Dozen, I Want Someone to Eat Cheese With, and many more. In addition to her live action roles, Hunt has voiced many of Disney’s most beloved characters in recent years, lending her vocal talents to films like all three Cars movies, Monsters, Inc., A Bug’s Life, Toy Story 3, and Zootopia.